FB Abs Round 1 COMPLETE! This is the first FB workout plan I completed (with exception of free 5 day challenge I did two rounds of). 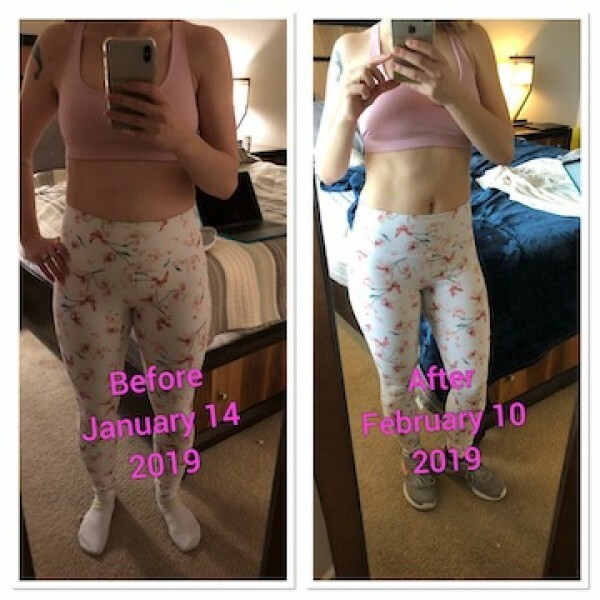 I definitely saw some core definition and just overall felt stronger after this plan. Of course I had to eat healthier as well to see the results, I did eat some bad stuff in moderation but always hit my calorie goals regardless. I am planning to take a few days off and head right back into FB Burn Round 2. Establish a strong base with this low impact workout program that is beginner friendly but easily adapted to any fitness level. 5 days a week, under 40 minutes each day; all you need is optional dumbbells. 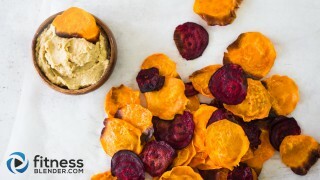 Make your own healthy chips at home - these are quick & delicious!